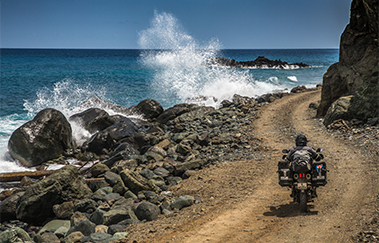 Safety on the road is often among the most important concerns of drivers and motorcycle riders alike. Improve your safety by increasing your ability to see as well as your being seen with visibility products such as premium auxiliary lights. Our EVO fog and high beam lights represent outstanding design, high-quality standards and reliable water and dust protection. Another way to increase your safety is mounting mirror extensions. 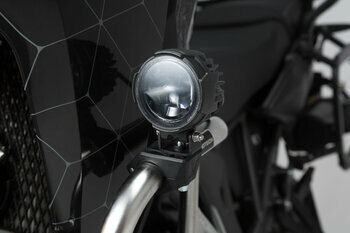 They provide a better view of traffic behind by increasing the distance of the mirrors from fairing and handlebar. Safety also matters while parking your motorcycle. On uneven surfaces and soft ground is an extension for side stand foot highly recommended to enlarge the contact surface while our tough steel constructed centerstands offer a safe stand and easy handling. A lot of safety-relevant products come with a permission for public road use in Germany (ABE) for various models. Auxiliary lights: longlife LED EVO fog and high beam lights guarantee trouble-free and maintenance free operation for years. 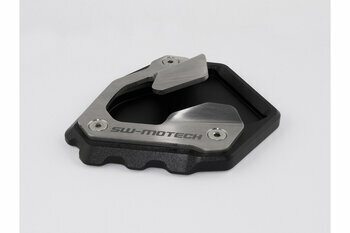 Bike-specific mounts or universal clamps for crash bars are used for mounting. 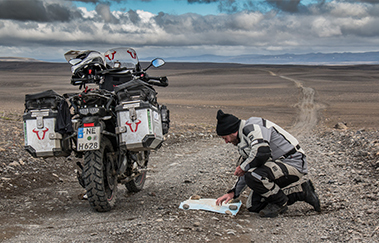 Mirror extension: different configurations of our mirror extensions support the integration in the appearance of enduro, street or racing bikes. 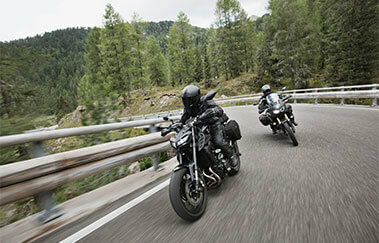 The mirror wideners get mounted to handlebar, fairing or bike-specific for BMW. Stands: best ergonomics, high-quality finish and best fit are major criteria for developing centerstands, side stands and extensions for side stand foots. Extension for side stand foot Black/Silver. 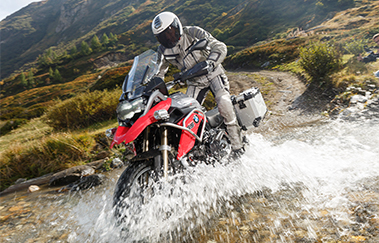 CRF1000L (15-)/Adv Sports (18-).